Explore Rowand's Reef Online Shop, featuring the best selected products from top quality brands including Aqua Lung, O'Neill, Mares, Speedo, Apeks, Light & Motion and TYR and many more! 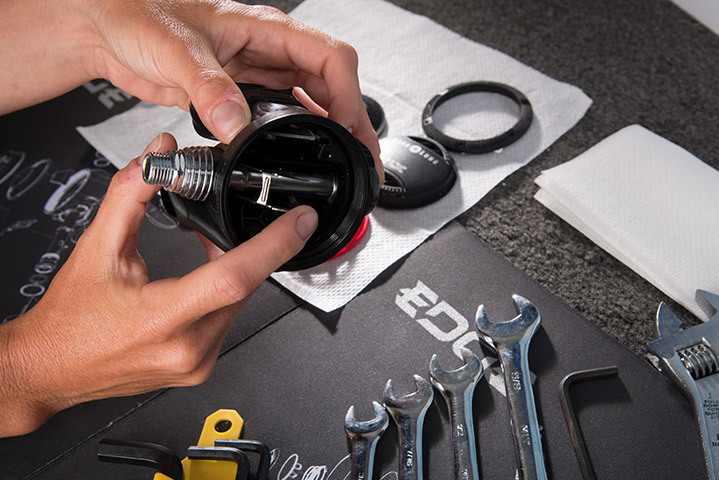 for you and your next watersports adventure! Dive into Rowand’s Reef Courses and explore an incredible new world! 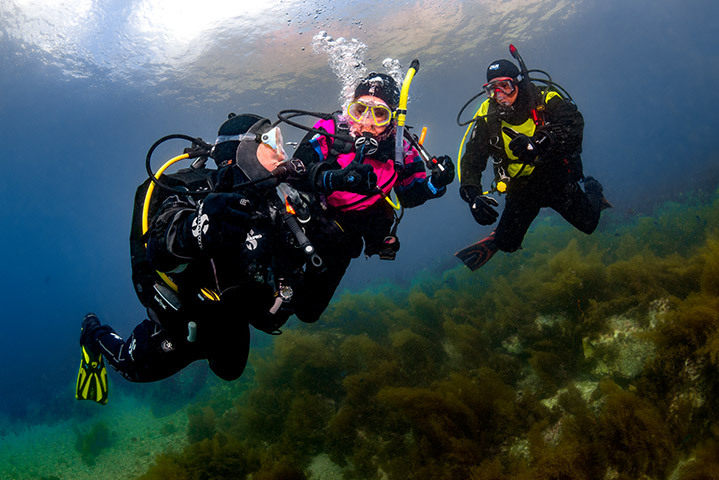 OPerating out of Vancouver, British columbia, We offer a full range of PADI Scuba Courses for people of all ages and experience. 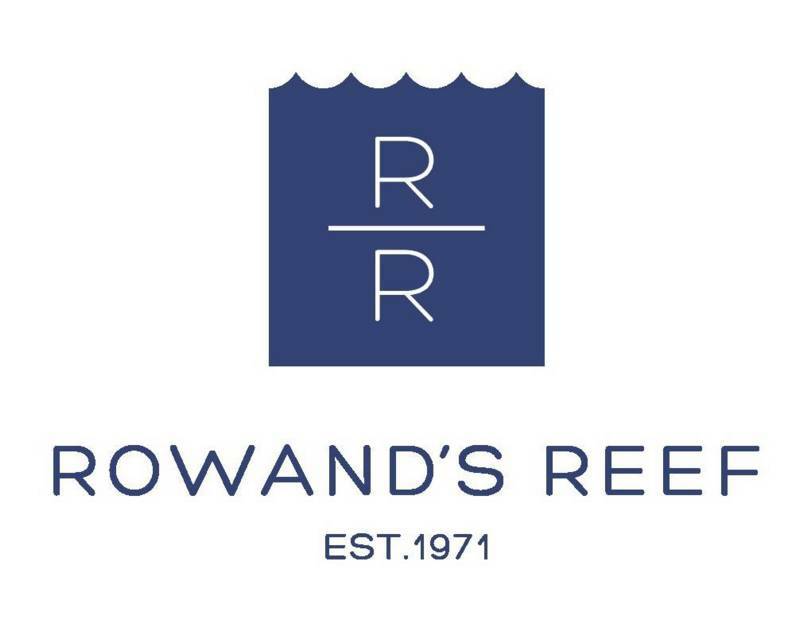 Rowand's Reef has over 40 years' experience certifying scuba divers (that's a long time!). 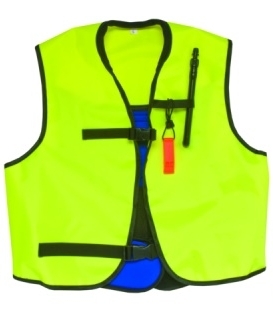 With a friendly and professional approach to teaching and safety, we focus on keeping small Instructor-to-Student ratios and class sizes and using only the best rental equipment. This ensures a more personalized and enjoyable dive certification experience and allows for extra training to prepare you for the BC waters! Scuba Skills Review: Dealing with a Silt Out! Sign up with your email address to receive News, Exclusive Deals & Sales, as well as Updates on Courses, Fun dives, Trips and other Community Events.